Drive SnapShot 1.45.0.17655 Portable ~ Apps2Portable | Free Portable Apps for PC ! 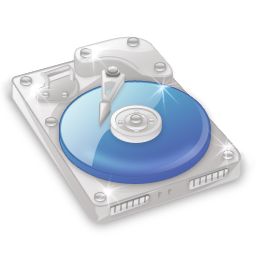 Drive SnapShot is disk imaging software that enables the user to back up, restore and view backed up hard disk data, easily and safely. The Backup process will back up all your data into a single file, containing all data, including system data and registry, for total security, should your computer ever crash. There is no restart (to DOS) necessary. The new Snapshot technology ensures that all data are consistent, and reflect the PC’s data at the start of backup. There are no difficulties with opened files. This enables a very fast and easy way to back up servers and other computers, that must run 24 hours a day. Drive Snapshot creates a virtual drive, containing all your drive’s data. You may use, compare, or restore these files directly from the Disk Image file.